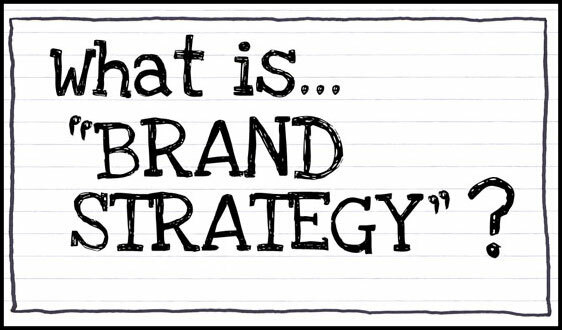 What is ‘Brand Strategy’? Rewind. What is a ‘brand’? Is it your organization’s logo? Symbol? Name? Sign? Color combination? Slogan? Yes! But a brand is also a promise, an experience, an association, a relationship, an image, a story, a guarantee, a rumour, a myth, a behaviour, a short-cut, a perception, an ideology, a feeling. A brand is all these things. So what is brand strategy? Brand strategy is generating and influencing brands intentionally, carefully, thoughtfully with a strategic perspective. How do you do brand strategy? Who owns your brand? You do. But… it exists only in other people’s minds. (and you don’t own those). Brands are ephemeral and need to evolve. So you can’t always control your brand… though why would you want to? Remember… we accept the best brands warts and all. So… brand bravely!